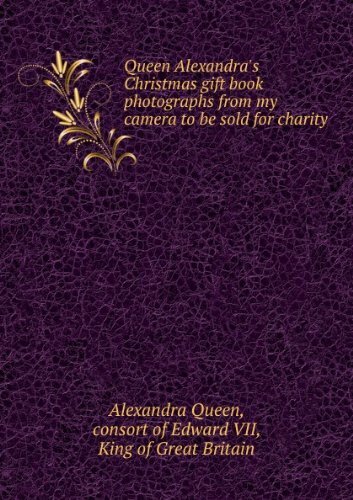 This book, "Queen Alexandra's Christmas gift book photographs from my camera to be sold for charity", by Alexandra Queen, consort of Edward VII, King of Great Britain, is a replication of a book originally published before 1908. It has been restored by human beings, page by page, so that you may enjoy it in a form as close to the original as possible. This book was created using print-on-demand technology. Thank you for supporting classic literature.